Massage amongst the Olives. This is simply a wonderful experience and you can choose your location. Be it under the olive trees with the sound of the sea or on your private deck in the afternoon sun. Whatever makes you feel comfortable. Tracey is a qualified massage therapist who lives locally. With memberships held in Bowen Therapy, Diploma's in Shiatsu and Remedial massage and certificates in Reflexology, Tracey is well qualified to help you relax completely in this wonderful environment. 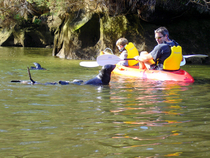 Kayaking within the Abel Tasman Park is one of the most popular activities for visitors within this area. There are various groups providing kayak tours (either fully guided or part guided) within this region. These can range from ½ day to 3 day classics, part kayak or part walking and we can help you decide. 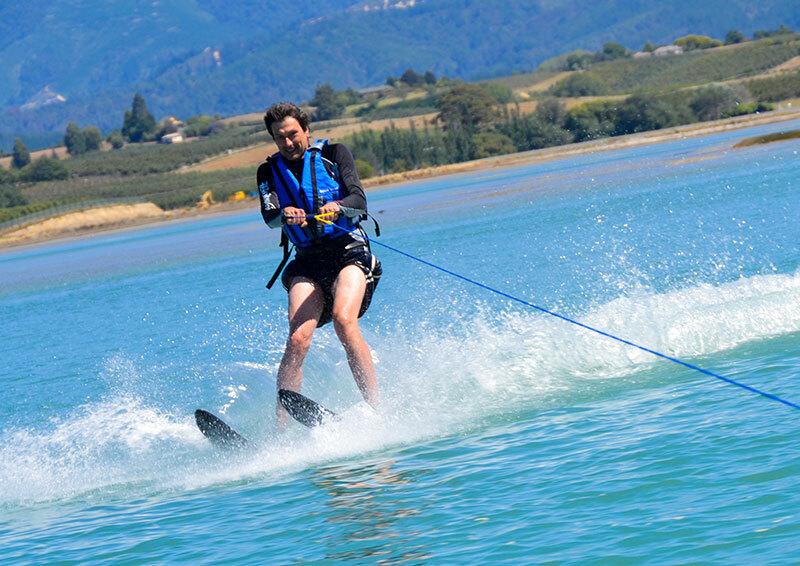 These tours are provided from the Kaiteriteri Beach or Marahau bases. For those wanting to stay closer to home and would like Kayak lessons these can also be arranged from qualified instructors. You simply have to walk across the lawn, down the path and the staff from the Whenua iti Outdoors Education Trust will be there to meet you. Rod Stuart and the Team from Abel Tasman Charters are also at your disposal. Specializing in chartered scenic cruises into the Abel Tasman Park, the pick up point is at Stephens Bay, some 35 minutes away. Abel Tasman Charters specialize in scenic cruises, kayaking and snorkelling and can customize your cruise. 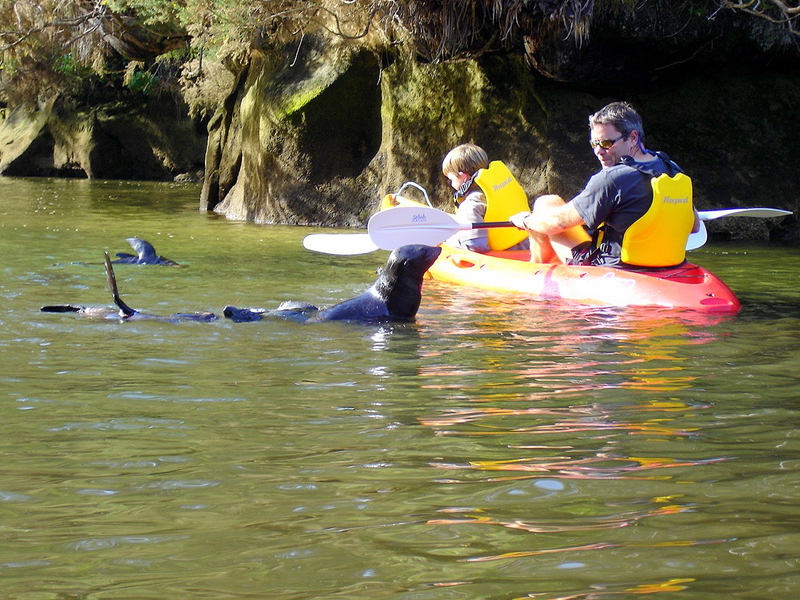 Abel Tasman Charters also welcome children under 12. See www.abeltasmancharters.co.nz for further information. Phil will be delighted to showcase to you the quality wines and boutique breweries within the Nelson region. Having close to 30 years of experience within the NZ wine industry Phil is ideally suited to educate and inform throughout your tour. There are obviously some well known names within the NZ wine industry established here in Nelson but you might also find yourself tasting at some of the smaller less known wineries which are now starting to make a name for themselves within this region. At Windhover Estate we have many options for your small to medium celebrations. There is the Villa and Blue Beach Bach for weddings and other celebrations – please inquire for your special occasion at stay(at)thewaters.co.nz we will try to make it perfect for you! With a Council permit there is also the possibility to rent the beach bach for a slightly larger wedding with a tent. 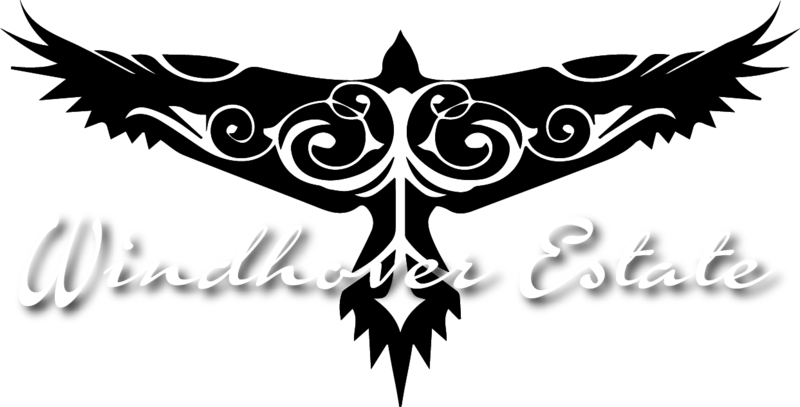 For an exclusive event at the Windhover Estate Beach Bach it is mandatory to rent either all 3 rooms of the Waters or the Villa and B&B – a total of 6 -7 rooms to ensure total privacy. It will be a very special event on the beachfront which you will never forget with unique photo opportunities!